When it comes to the environment, the chemical industry doesn't have the best reputation. Yet it has a vital role to play in developing technological solutions to help save us from climate catastrophe, and could create significant opportunities for global economic development at the same time. The growing use of intermittent renewables such as solar power will increase the demand for storing and transporting energy. We could generate enough energy for the whole planet by covering 3% of the Earth's landmass with cutting-edge photovoltaic (PV) solar panels. But the best place for them is in the middle of deserts rather than close to consumers, meaning we would need to transport the energy over long distances. And the sun doesn't shine at night, so if using PVs we would need to keep at least 12 hours' worth of energy stored as a buffer, too. The scale of this challenge means that we cannot simply use a pile of batteries made from existing technology. 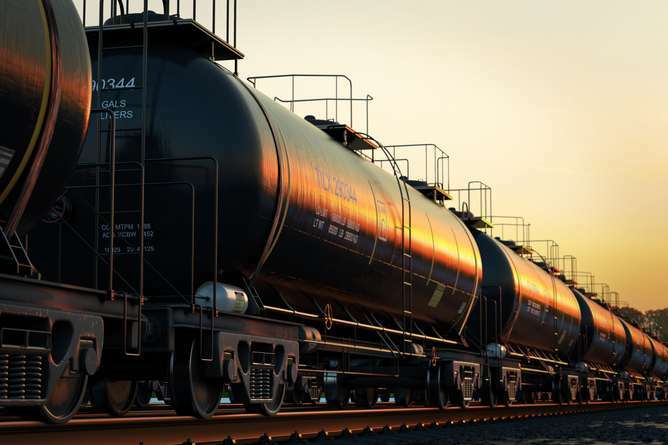 But we are already able to transport and store large amounts of energy in the form of gases or liquids in our global network of pipelines, freight vehicles, and containers. Instead of fossil fuels being taken out of the desert, we are likely to see the production of chemicals with a high energy content such as hydrogen, methane, or ammonia wherever clean energy is available. Their handling, processing, and transport are routine in the chemical industry – expertise the future green energy sector will tap into. 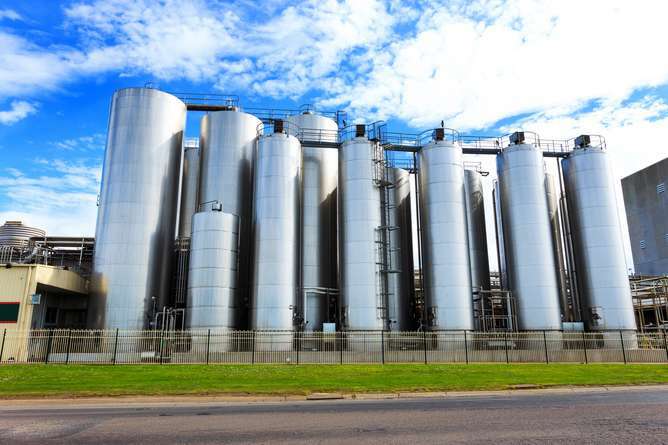 Ammonia is also used to make fertiliser, and the chemical's large-scale production was a major breakthrough in efforts to feed a growing global population. 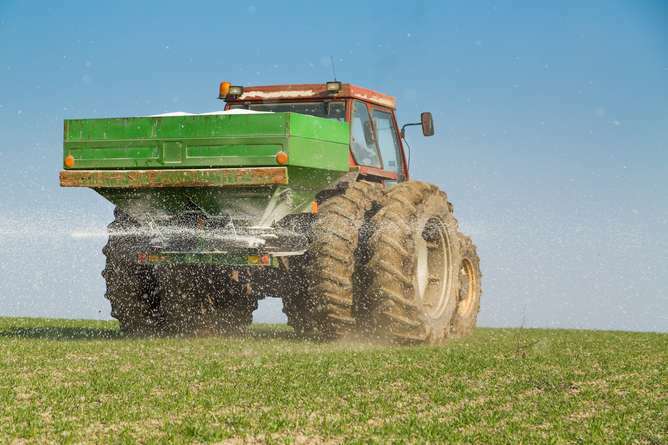 The fertiliser industry is still a big energy consumer, and producing ammonia close to renewable energy sources and agricultural production sites rather than in centralised facilities will be an important way of reducing its carbon footprint. Any sustainable fuel or fertiliser cycle will also have to account for the water supply. Making ammonia (NH₃) uses hydrogen, which is present in all high-energy chemicals (fuels) and ultimately requires water for production. The fact that the most solar power can be generated in places where water is scarce is one of the biggest obstacles to a large-scale roll-out of renewables-based fuel – and needs to be addressed. Electricity-powered transport is the only way out of polluted cities, but this demands improved energy storage technologies. Incremental improvements in battery materials and manufacturing have brought electric vehicle prices down and their performance up. Further progress is possible, but there are limits as to how far a technology derived from magnetic tape manufacturing can be pushed. Breakthroughs in completely new technologies that combine lithium with oxygen or sulphur will pave the way for the next generation of electric vehicles. We've also seen fuel cell vehicles that generate electricity from hydrogen, such as the Toyota Mirai and Hyundai ix35, enter the market. Fuel cells still rely on expensive and environmentally costly platinum, but fundamental chemical research could provide alternatives. The chemical industry itself is actually a massive player in the energy market. Plants can increase or cut their energy usage at the request of grid operators when there's too much or too little electricity being produced in order to balance supply and demand. But they could also provide a form of energy storage. Many chemicals are produced in several stages, some of which require much more energy than others. Running the more energy-intensive processes when there's lots of electricity available (like when the sun is shining) and storing the chemicals produced for further treatment later is effectively like storing the energy. It means the factory will be using less energy during peak times, freeing up electricity for the rest of the grid. And building more tanks to hold these intermediate chemicals is more cost-efficient than building a complicated energy storage system. However, this practice will only happen if it becomes profitable, which will require concerted efforts from both the energy and chemical industries in reforming the electricity market. Politicians can help through tax breaks or subsidies for energy-intensive processes that are designed to encourage companies to become more flexible. Modern LED lightbulbs consume around one tenth the amount of electricity of their traditional counterparts thanks to semiconductor technology based on the chemical gallium nitride. But it comes with a price and another challenge for chemistry: gallium is rarely found on Earth. It is only used in tiny amounts in LEDs, which seems like a good thing at first but also makes it very difficult to recycle and so we could see bottlenecks in its production in the future as demand increases. 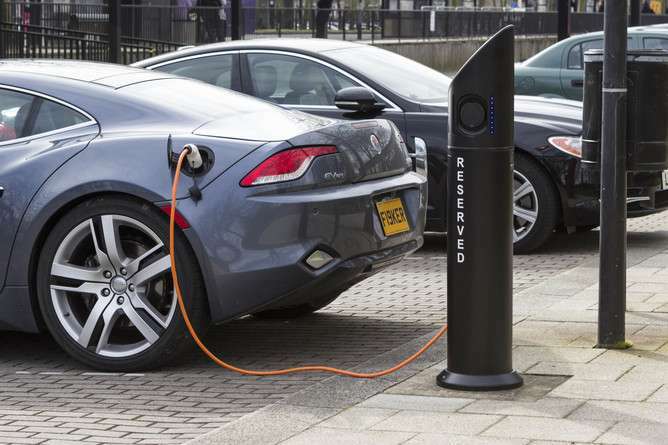 Similar problems exist with the noble metals such as platinum used in the catalyst filters of petrol and diesel cars and in the electrodes of fuel cells. Optimising technology to reduce the need for these scarce metals will make them cheaper and require less mining. But again, while that sounds good, it may make recycling impossible. Chemistry is not alchemy: transforming one element into another only occurs in nuclear reactors and particle accelerators, and it will not work on larger scale any time soon. In this way, we need chemists, geologists and logistics experts to join forces to keep us going. The fricken climate is going to change regardless of "chemicals". The climate is a chaotic system. It always changes. Things are a big mystery to those without good educations.